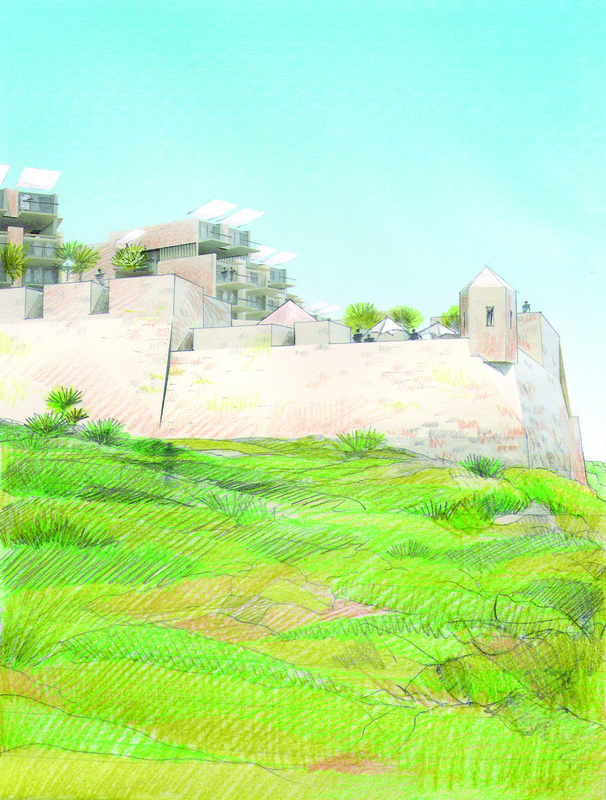 The development brief had as its main objectives the restoration and re-use of historic buildings, the establishment of a high quality touristic and residential development, sensitive design and scale for new buildings and proposed uses, so as to yield the most tangible benefits for the public and Malta’s heritage. 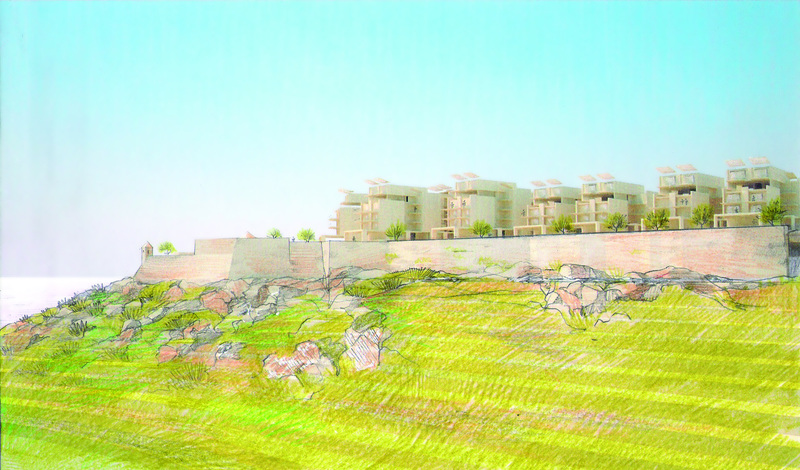 To give a new lease of life to Fort Chambray, two hundred and thirty six residential units were planned, while the British Barracks were to be included within a new four star hotel. Furthermore the Knights’ Barracks was planned to become a cultural and commercial centre, surrounded by public squares and will be enhanced by a new plan exploiting the axes, the architectural heritage and the layout of fortifications. 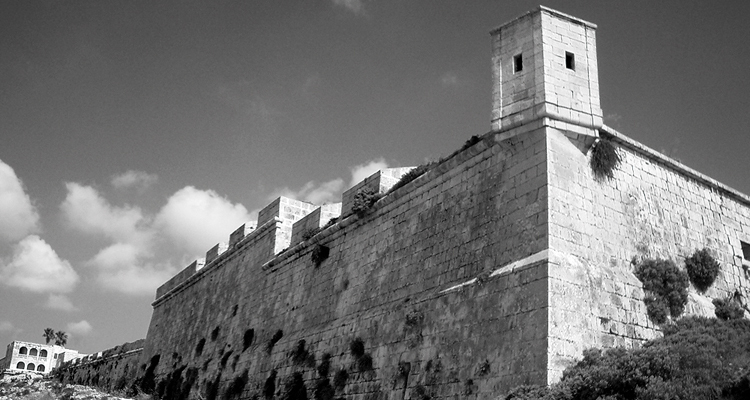 Activity was supposed to be generated throughout the day at all times of the year and the public granted access to the Fort to enjoy and experience urban life as part of the rich legacy of the Knights. 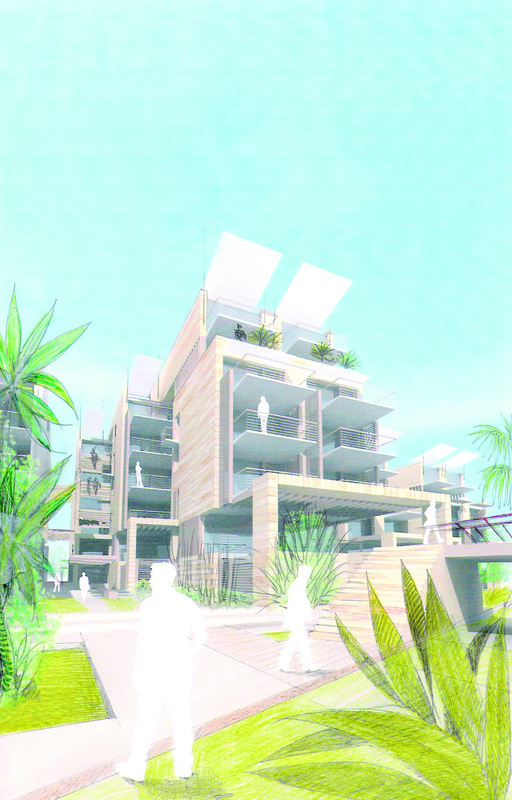 The arrangements of the new buildings is determined by a series of axes which relate the existing walls with the new urban fabric by means of a number of carefully selected vistas; while internally the blocks are fragmented to create a flow of shaded walks, with squares and terraces at different levels. The typical urban fabric of the Mediterranean town is recreated by the juxtaposition of different typologies of residential units. Traditional building methods will be exploited. 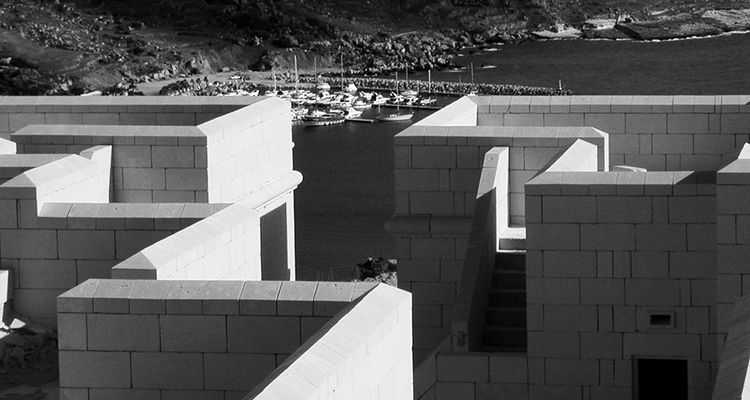 This does not only determine the specific morphology of the individual resources, but also contributes to the revitalization of the Gozitan building tradition. The proposal was a genuine reinterpretation of traditional values rather than a stylistic copy of existing examples. Due to change of ownership, the project was never fully built.